Put simply, we know and love Property! We were even national finalists for 'Property Team of the Year' in the prestigious Lawyers Weekly Awards. 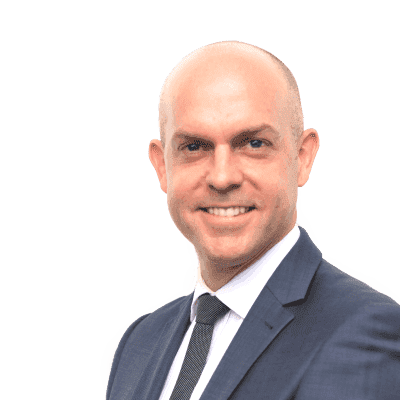 Property law is the lifeblood of Commercial and Legal. 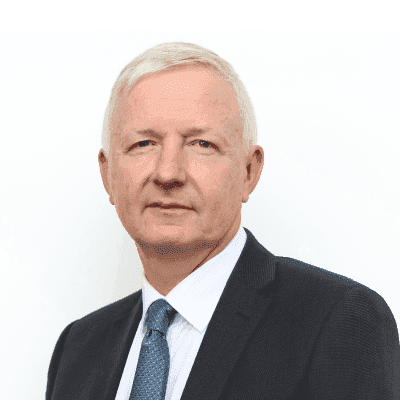 We began as a property focused law firm and continue to advise on small, medium and large property transactions. 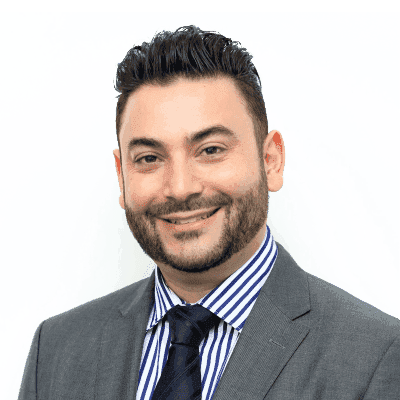 We provide specialised and tailored advice in relation to the negotiation, structuring and settlement of all property related matters. 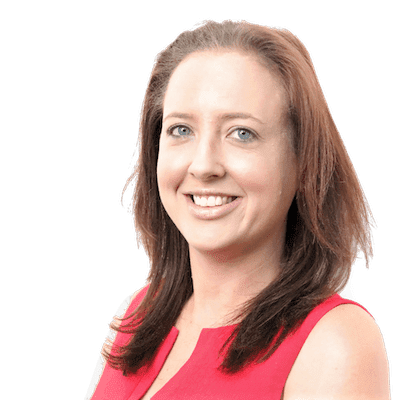 Our clients include mums and dads, small-medium-large business owners, savvy property developers, real estate agents, brokers and universities. dealing with legal disputes, including lodging or disputing caveats. Commercial and Legal is your one stop law firm for all property and commercial requirements. 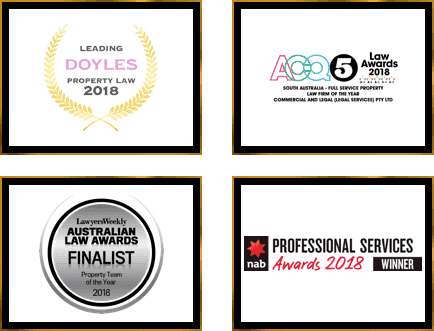 We were national finalists for 'Property Team of the Year' in the prestigious LawyersWeekly Awards. 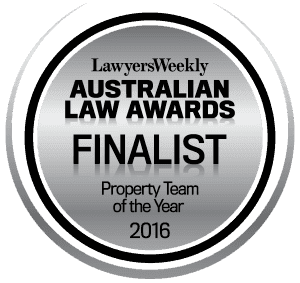 We were the only mid-tier law firm in Australia recognised, and reached the finals in both 2016 and 2015. 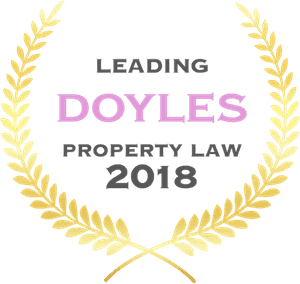 Both our Firm, and our Principal Property Partner, have been recommended each year by the Doyle's Guide as leading property and real estate lawyers in South Australia by our fellow peers.